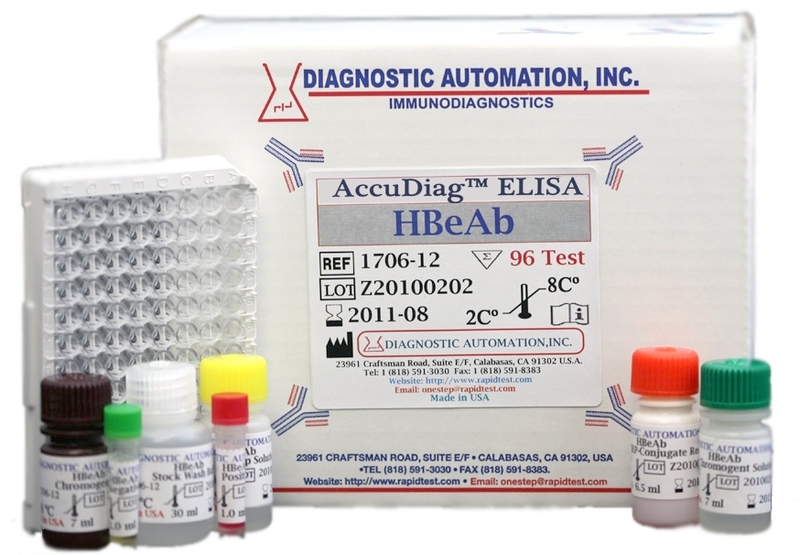 HbeAb ELISA kit-HbeAb ELISA Assay | GMP| 818-5913030-USA. 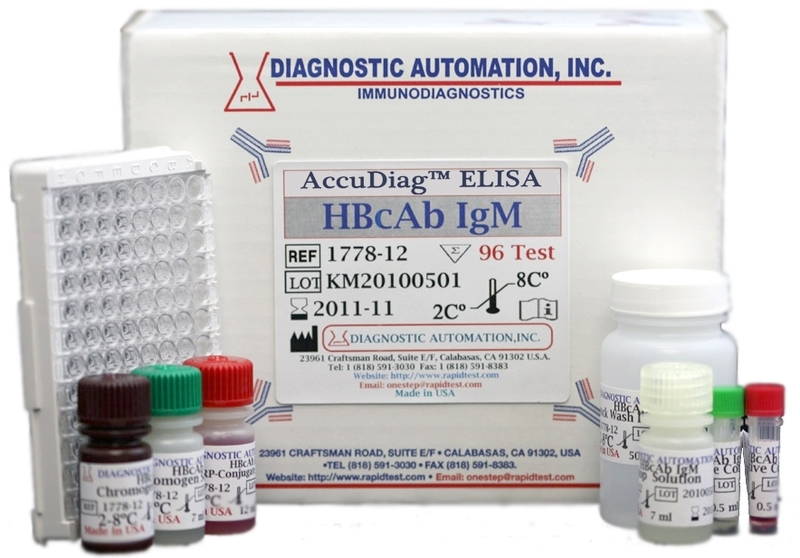 This anti-HBe ELISA test is an enzyme-linked immunosorbent assay for the qualitative identification of antibodies to hepatitis B virus e antigen (anti-HBe) in human serum/plasma.The purpose of the HBeAb ELISA Test is for clinical lab diagnosis of patients who are suspected of having a hepatitis B virus infection. Acute phase viral infection is directly related to the presence of e-antigen. Acute hepatitis B recovery after treatment involves the first serological marker, HBeAg negative. It would be replaced by the corresponding antibody (anti-HBe). When using HBeAg as a specific marker of infection, the actual presence of anti-HBe antibody in blood is then considered an indication of recovery from infection. Even if HBeAg is not detectable, acute HBV infections can occur and this usually indicates presence of HBV mutants. Any phase of infection in these cases may signal high, low, or non-detectable quantities of HBV. 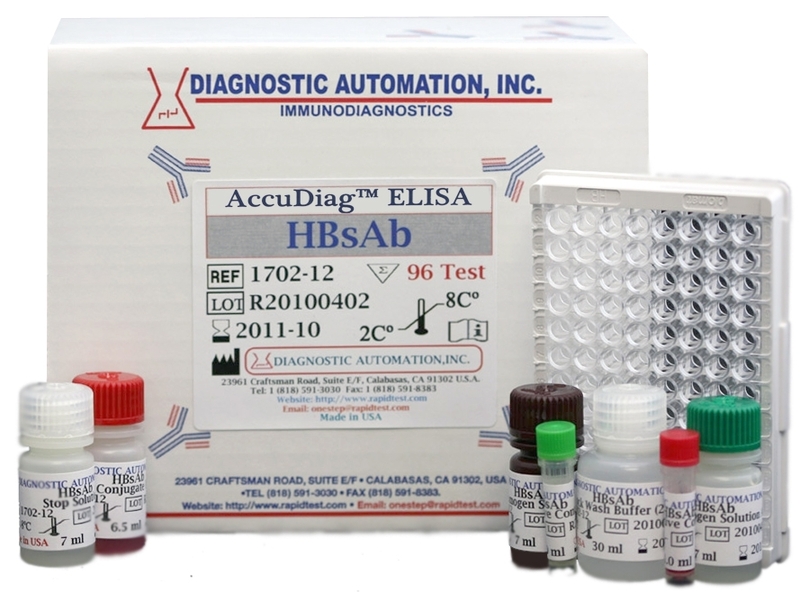 Having an HBeAb ELISA for these patients is important in order to monitor the progress of HBV. 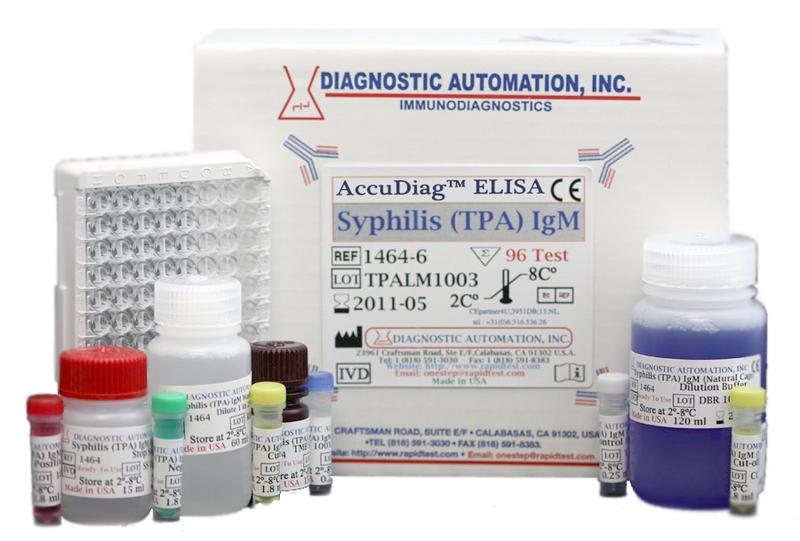 The HBeAb ELISA Test kit uses the principle of solid phase, one-step incubation, competitive ELISA. If anti-HBe is present, it competes with purified anti-HBe conjugated to horseradish peroxidase for a set number of purified HBeAg pre-coated in the wells.